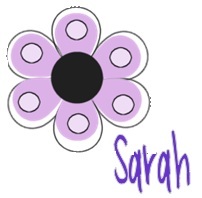 I wanted to find a way to reward my followers with freebies, but still try to make some money on some activities ... it can be done using scribd! Today was the first day of summer school in my county (thankfully it wasn't last week after our area suffered from the derecho, knocking power out for 6+ days). I forget how much of a difference there is from the end of the school year for firsties, to where the next group of kiddos are when they come to me in the fall. Today gave me a reality check! 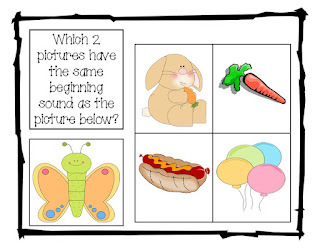 For reading, my focus is going to be beginning sounds and sight words. 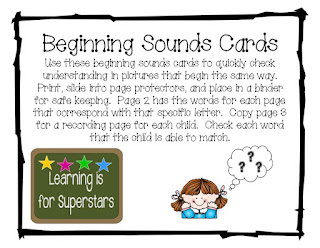 This beginning sound activity was created for such a time as this! 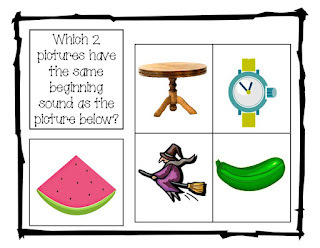 Click on any of the four pictures below or here to get a copy for yourself! I have mine in page protectors and stored in a three ring binder. I feel this is the easiest way to store and use my cards effectively in my classroom. Happy Monday! Find this activity on Manic Monday! Click here to get to their site for many more ideas! 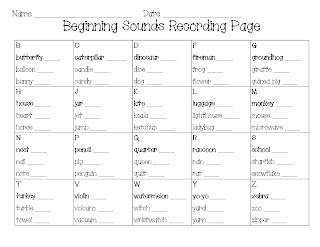 I love this cute activity and especially appreciate that you already have a recording sheet ready to go! I fould you through Manic Monday at Classroom Freebies. 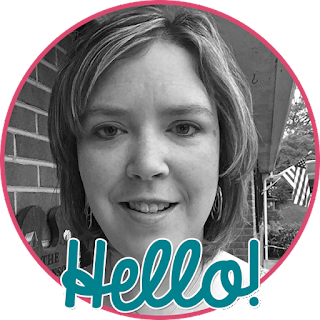 And I am your newest follower!